Presidential Brewing Company was designed to be a fresh new face on the craft beer scene. We're just like your favorite brewpub in a lot of ways - we brew great beer, we make great food, and we love hanging out in a place that feels like your best friend's basement had a baby with that corner bar you loved in college. We'll even call you "Norm" if you want. Our number one priority is creating a space where we'd want to hang out - and we hope you will too. Also, we’re suckers for a well-developed theme, so we just can’t help ourselves. What will you find at Presidential that you won't find anywhere else? YOU. Presidential Brewing Company was born out of community. It's never been a one-man show, but rather a labor of love made possible by a multitude of friends, family, and total strangers who've provided support, feedback, and an unending willingness to taste our latest brew. From day one, we've had folks in our garage, in our kitchen, in our basement, and in our backyard, sharing beers and cheering us on. When we open the doors to our real life brewpub, we don't want that to change. Our business model relies on the input from each and every person who sets foot in our space. The beers we make, the recipes we use, the specials we offer - all of it will be determined by you. Presidential Brewing's very own Homebrewer's Club will be a driving force behind the beers that we serve. 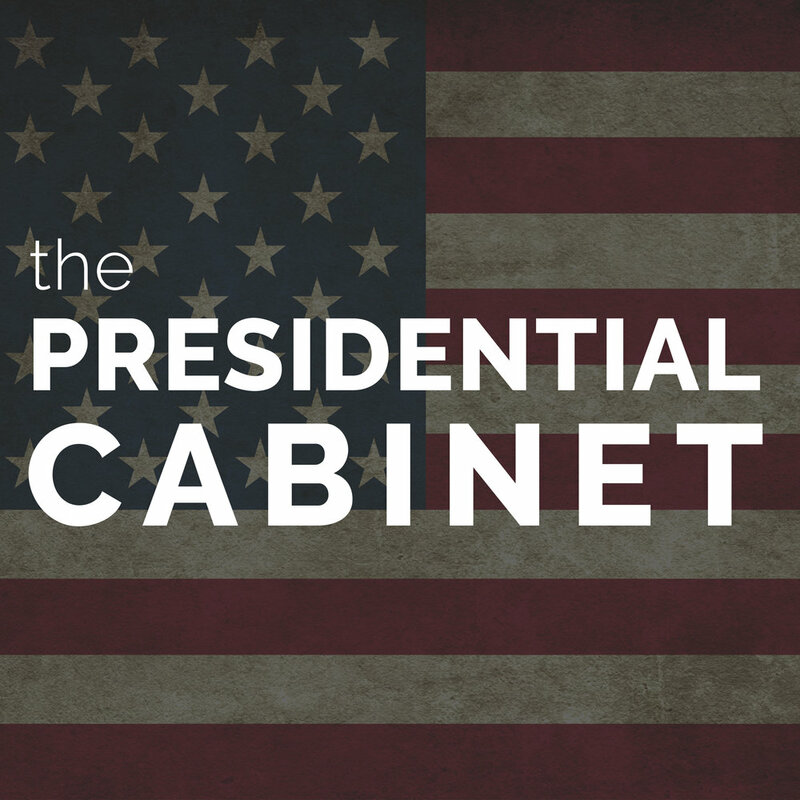 The Cabinet will regularly compete to show of their best concoctions in a series of style-specific brewing challenges. As a group, The Cabinet will taste every homebrewer's brew, and select their three favorite recipes. Votes will be tallied, and the top three beers will be brewed on our commercial system, to be debuted to the public on tap at Presidential. Competing brewers can earn cash prizes for winning recipes, get the opportunity to brew on a large-scale system, and earn the ultimate reward: proudly serving THEIR beer in a brewpub, right in their own backyard. After each Cabinet homebrew competition, we rely on you to help us decide the winner! As a patron of Presidential Brewing Co., you have the opportunity to vote for your favorite beer in each round of competition. How do you vote? By buying beer. Think of this as the popular vote in a Presidential Election. When you buy a flight of the candidate beers, you get to cast a ballot for your favorite, which carries 60% of the weight in determining the overall winner. The winning recipe is brewed on our large system and becomes part of our regular rotation. Beers will become eligible for re-election after their term limit is up, so if your favorite didn’t win last round, it still has a shot in the next election. So, we’re telling you there’s a chance! What's a brewpub without a Mug Club? The Electoral College is our esteemed Mug Club at Presidential Brewing. 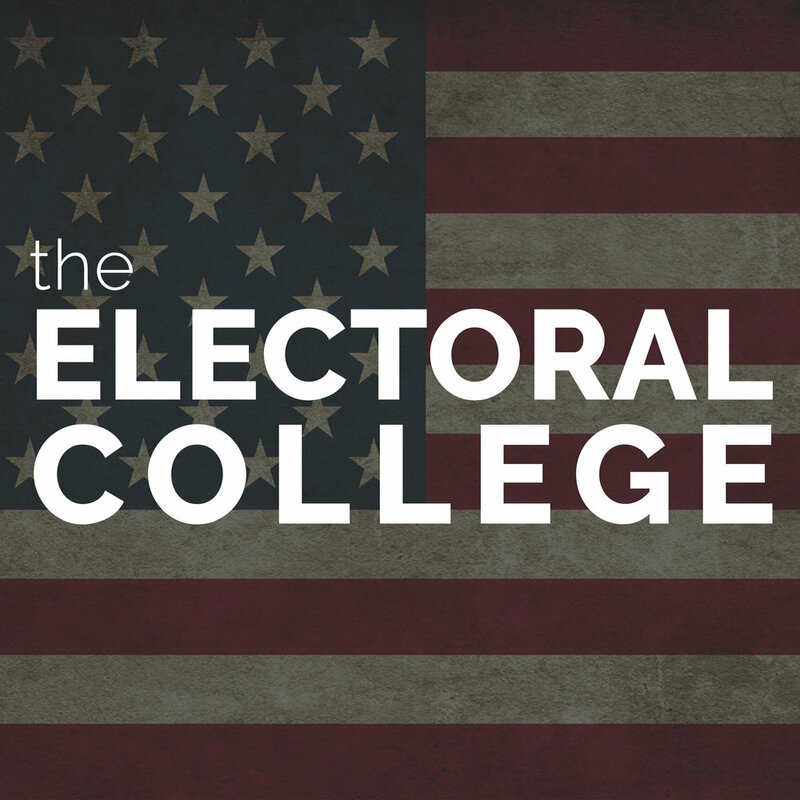 In addition to members only benefits like discounted pours, free swag, and members only events, Electoral College members are the only folks who get to physically cast their vote in our Primary Election Cycles. These votes make up the other 40% of the weight in determining the winner of each Primary Election. Our mug club members are the die-hard beer lovers who take beer seriously. Just like the real Electoral College, this elite group of people serves as a panel of knowledgable masters in their field. We value their dedication to the craft, and trust them to vote with careful consideration (and ample testing) for beers that are truly worthy of the Presidential Seal. In the real world, The President has the power to issue a pardon to a person who has a debt to pay of some sort. At Presidential Brewing, we try to avoid heavy stuff like prison sentences and the like - but we do love a good pardon. Imagine asking your server for your check - only to find out it's been taken care of. Pardoned, if you will. When the President is in the building, he just might randomly pardon your bill. There's no rhyme or reason to when - but you might be next! 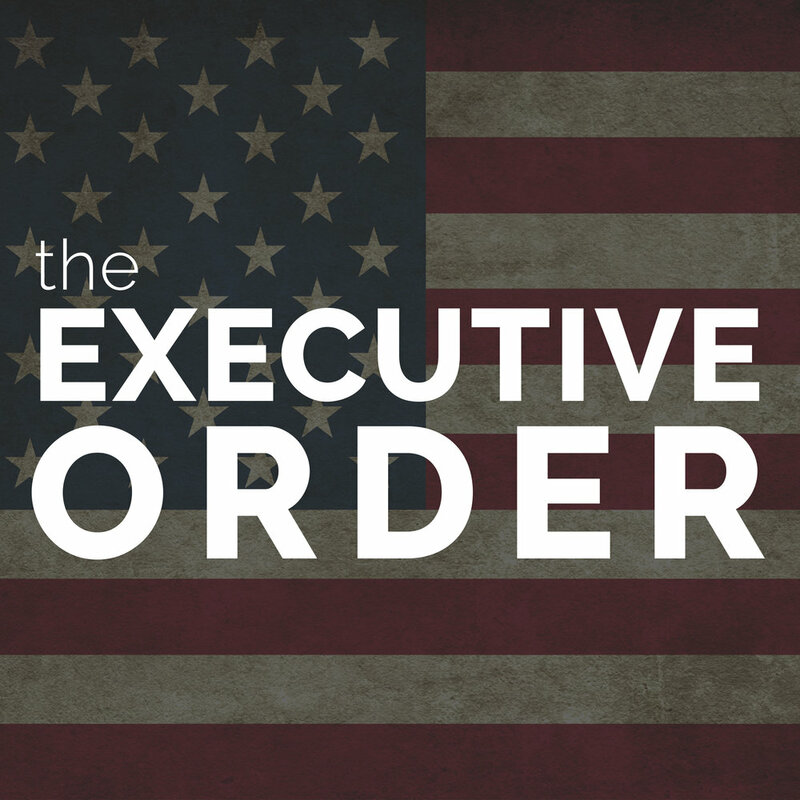 What is an Executive Order? The dictionary defines it as "a rule or order issued by the president to an executive branch of the government and having the force of law." Basically, The President has the power to make decisions that overrule the standard - just because he or she can. If you're at Presidential Brewing Co., you might catch a glimpse of Mr. President himself behind his desk, wearing a ridiculous suit, signing a piece of paper. What's he doing? He's signing an Executive Order, of course. What's it for? It might be $1 off all pours of his favorite beer. It might be half off pizzas for the next hour. Maybe it's a free t-shirt for anyone wearing their "I Voted" sticker on a voting day. We never know what he'll sign off on next - but if you see him in the pub and he looks like he might be up to something, you just might want to stick around to find out.